It’s Cook Islands Language Week and we’re celebrating by sharing a little about some of the inspirational people featured in my book Cook Islands Heroes. 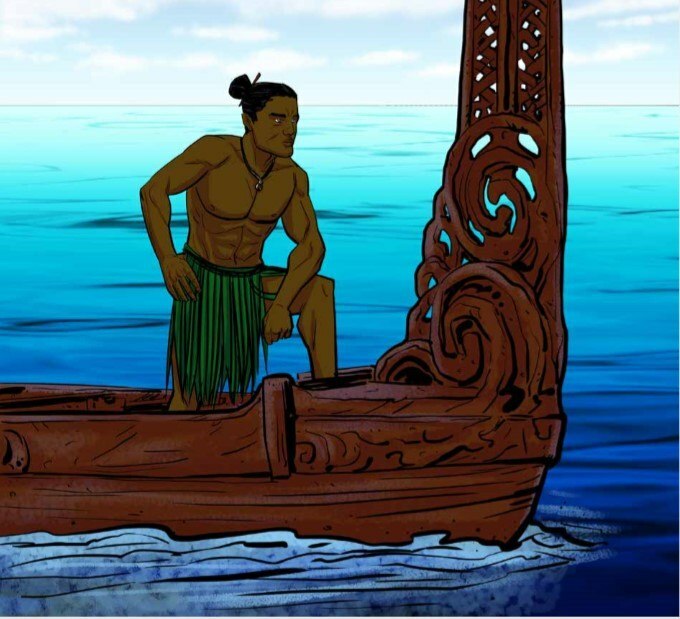 The aim of this book is to inspire Kuki Airani young people and anyone else who loves reading stories of people who overcame great challenges to achieve their goals in life. Ru was an explorer and master navigator who loved discovering new islands. For several months he had been planning a new and exciting journey. But some members of his family didn’t want to go on a new journey – they were happy where they were. “We could get lost at sea,” said one. “There could be fearsome creatures out there,” said another. The group sailed across the peaceful Pacific for many days. 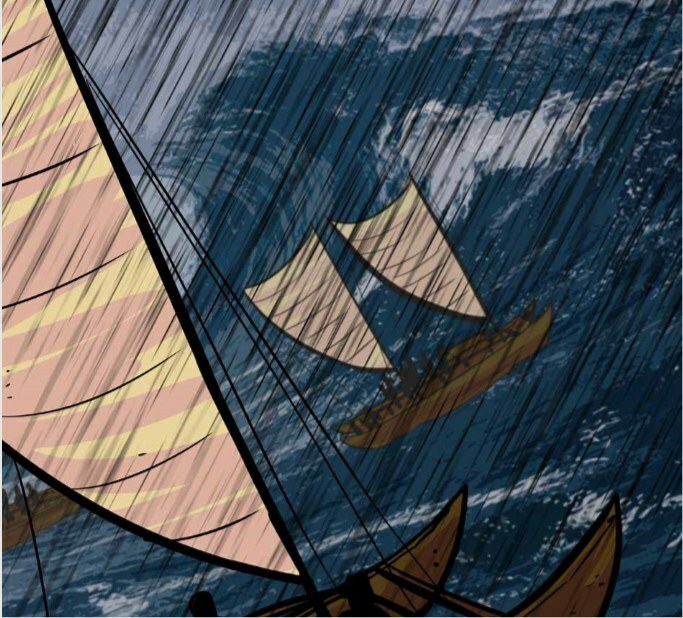 But one afternoon a storm came that threatened to sink the canoes. Some of the people were terrified that they were going to drown in the ocean. “We told you this would happen!” one said. But Ru’s will to live was strong and his dream of seeing new lands inspired his faith. He did what people throughout the centuries have done when they need help – he looked up to heaven and prayed. Hope gave them strength and to everyone’s amazement, the storm calmed and in the distance, an island appeared. Ru stood on the beach and proclaimed: “This land will be known as ‘Ara Ura Enua O Ru Ki Te Moana.’ (The challenging path of Ru over the ocean to find new land).” Today the island is known as, Aitutaki. 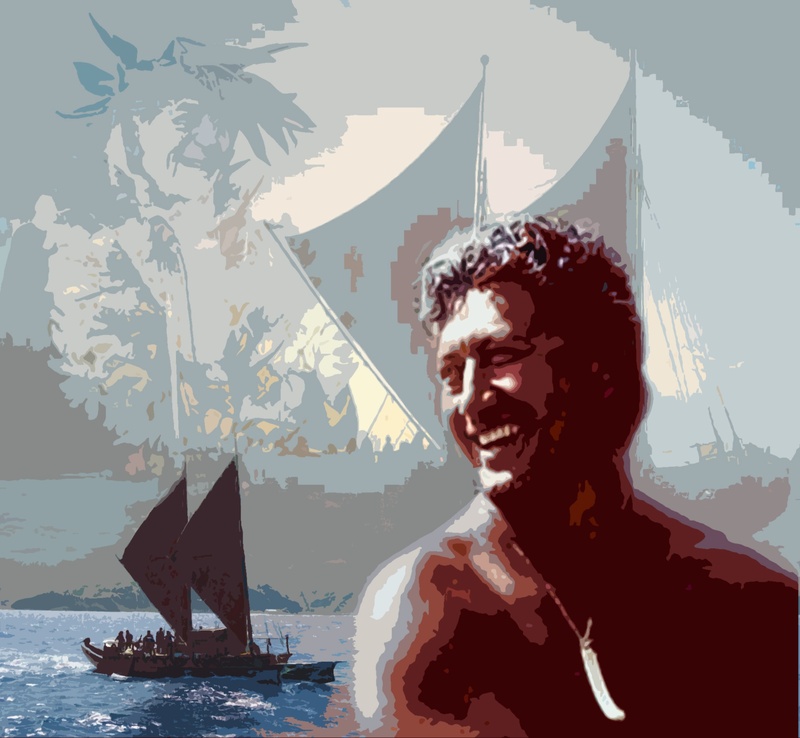 Tua Pittman (Rarotonga, Mangaia) is a modern day Ru – a master of long distance ocean voyaging. He’s one of two Cook Island master navigators and has sailed the Pacific for over thirty years, using the stars, the planets, the flight patterns of birds, and the ocean as his guide … just like Ru did. Want to read about more Cook Islands achievers like Ru and Tua? Check out Cook Islands Heroes, available now! Join the Reading Warrior tribe to hear about new work! © 2019 Reading Warrior. Website: Little Biz Online.